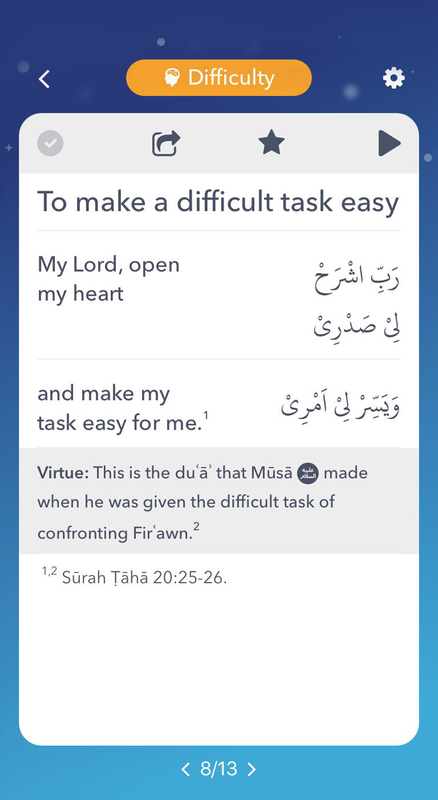 This app has been designed to help you learn and memorise essential dua's and surahs used a tried and tested method that has been developed for over 20 years. 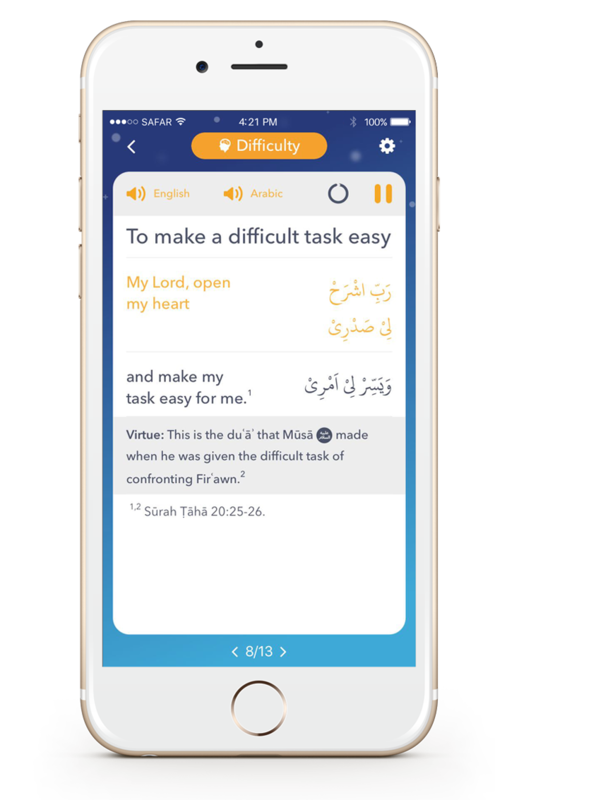 It comes with english and arabic translations using audio from a world-renowned reciter, to assist your learning. 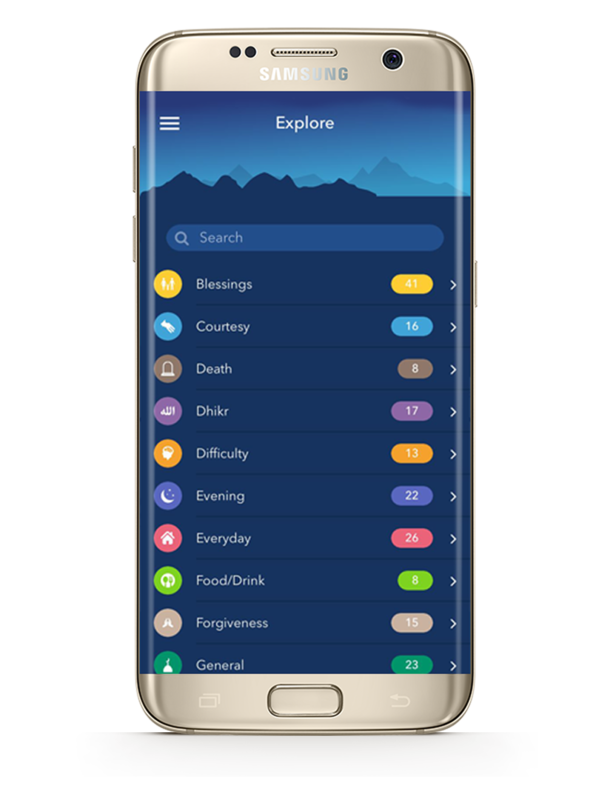 Once you download the app you will be able to progress through multiple levels of difficulty, and learn dua's which have been extensively researched from authentic sources. 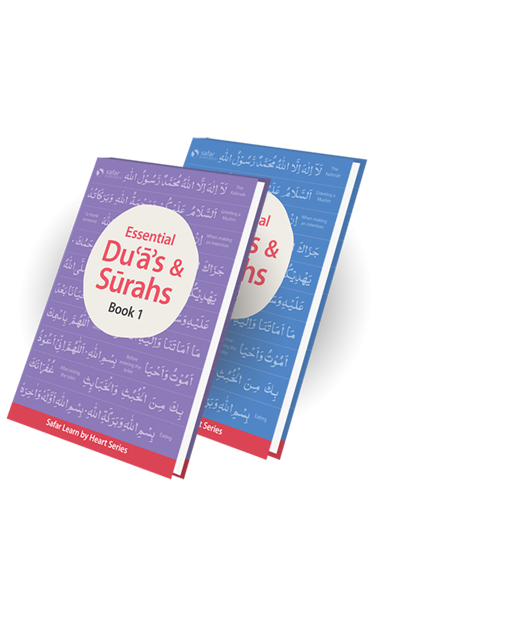 The Essential Dua's and Surahs app is designed to supplement the Safar Publications learning books, but can also be used as standalone for learning.